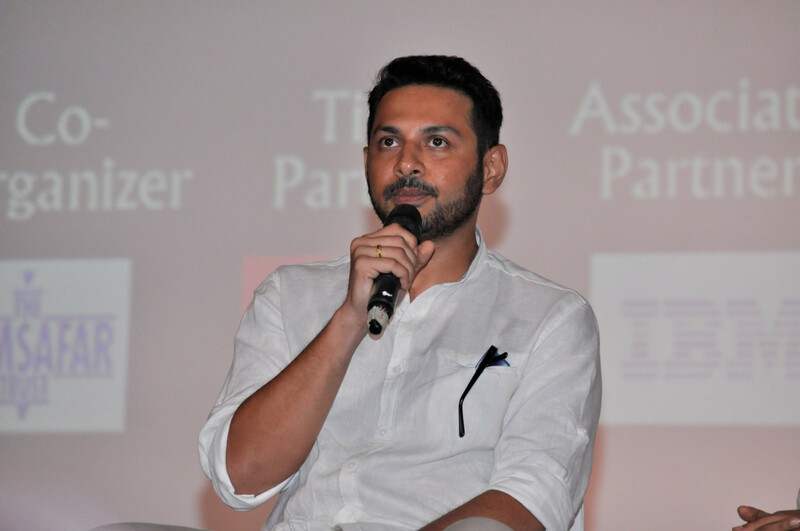 Indian National Award-winning film editor and writer Apurva Asrani has slammed filmmaker Hansal Mehta for “seeking mileage” from producer Kamal Jain’s illness. Jain, producer of ‘Manikarnika: The Queen of Jhansi’, has been hospitalised for a throat and chest infection. “Sad news. I completely empathise with him and the possible cause of his condition. Prayers,” Mehta posted. Asrani and Mehta have been at loggerheads since Asrani wrote a post on social media calling the filmmaker “spineless”. Asrani was unhappy with actress Kangana Ranaut for claiming that she had co-written the script of 2017 film ‘Simran’, directed by Mehta. Asrani said he was not offended by the credits but felt “betrayed” by the actress.